Way back in the late 90s, as development of Resident Evil 2 dragged on, Capcom also started development on other Resident Evil titles. 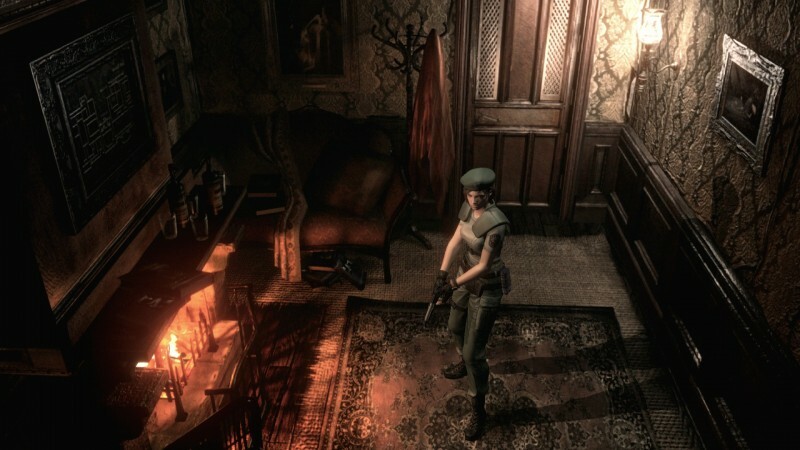 Supposedly originally intended as a spinoff before series creator Shinji Mikami suggested otherwise, a partner title to Resident Evil 2 was also being made, starring Jill Valentine in the same city as Leon and Claire. Titled Resident Evil 3: Nemesis, the game was almost a supplement to Resident Evil 2 which was released just a year prior, and the two titles are closely tied together in people's minds. When Resident Evil 2's remake was announced, fans speculated that Resident Evil 3 is likely not far behind. It's a very PR answer and one that makes me suspect they have already given the project the go-ahead, but I suppose fan enthusiasm showing them that it's the right decision can't hurt.